Our phones and other personal devices contain artificial intelligence-powered personal assistants (Siri, Alexa, Google Assistant, Cortana, Bixby, etc.) which, enhanced by machine learning, can connect users with timely answers to questions, recommend products or services or facilitate purchase. 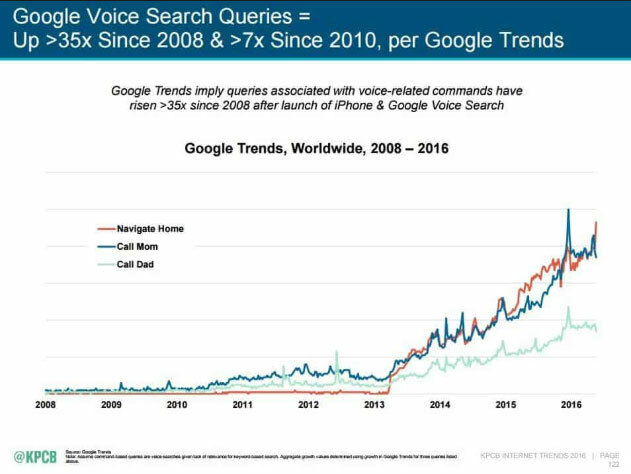 The good news with voice search and position 0, is that they provide an opportunity for smaller companies to play in a crowded and competitive space: the top of search results. Unfortunately, there is only one winner. In this article, I underline the importance of mastering voice search and position 0 rankings, as well as outline best practices for winning the coveted pole position known as position 0.